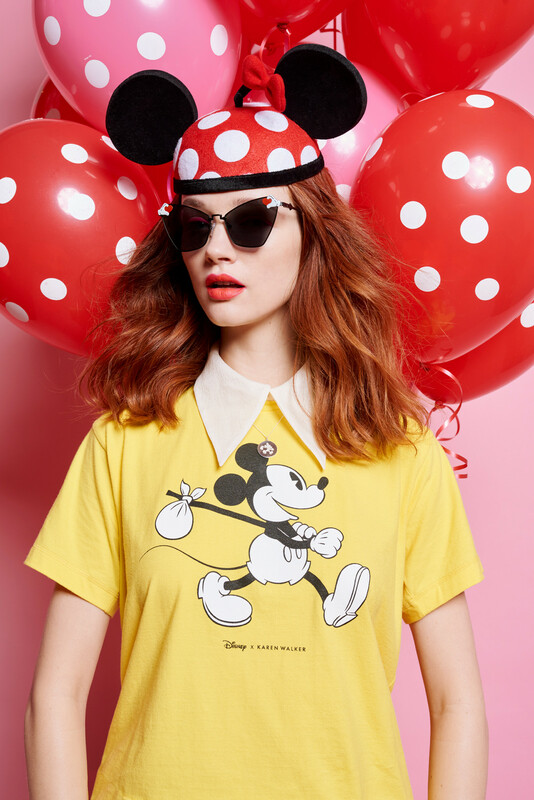 Nothing brings you straight back to your childhood like putting on an adorable Mickey Mouse tee, or rocking a festive handbag adorned with Minnie Mouse‘s signature polka dot print. 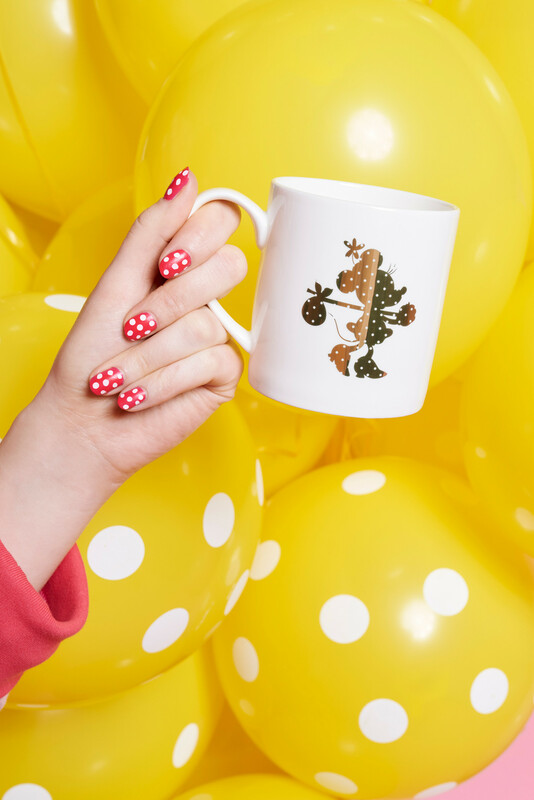 Which is why the latest Disney Karen Walker collection is giving us all the cartoon-ified nostalgia we can handle! 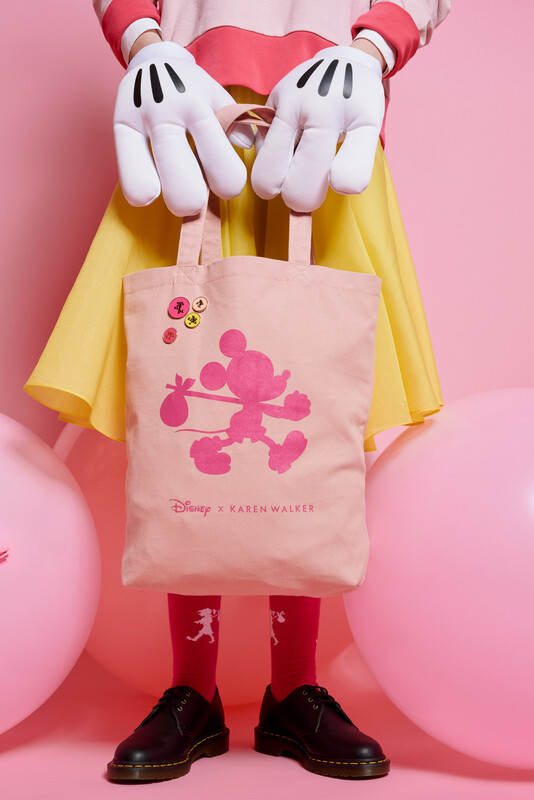 In timing with Minnie and Mickey’s 90th birthday celebration this November, New Zealand fashion designer Karen Walker has created a capsule range of fun fashions and accessories perfect for every Disney fan out there. 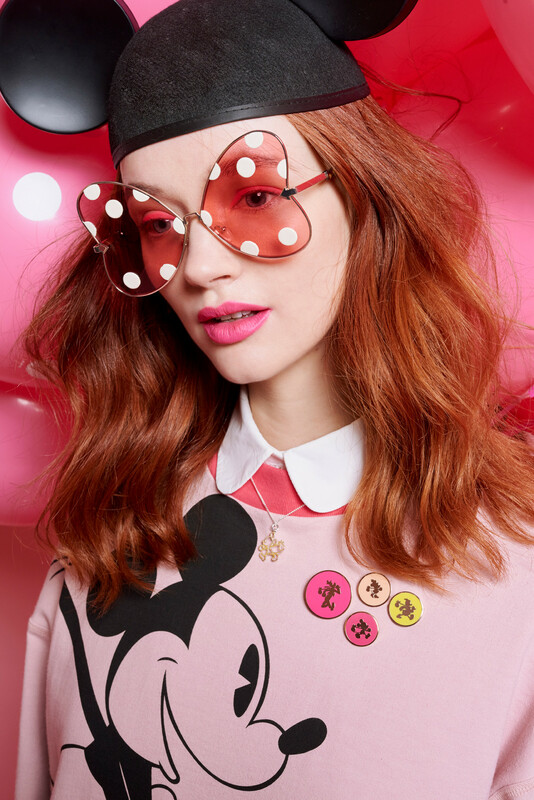 Included in this colorful and whimsical range are fun printed sweatshirts, graphic t-shirts, jewelry items, cute tote bags, Disney-fied home goods like plates and drink mugs, and adorable heart-shaped polka dot sunglasses – all adorned with charming Mickey and Minnie motifs. Some guest appearances from Disney legends like Donald Duck and Goofy can also be spotted throughout the line. 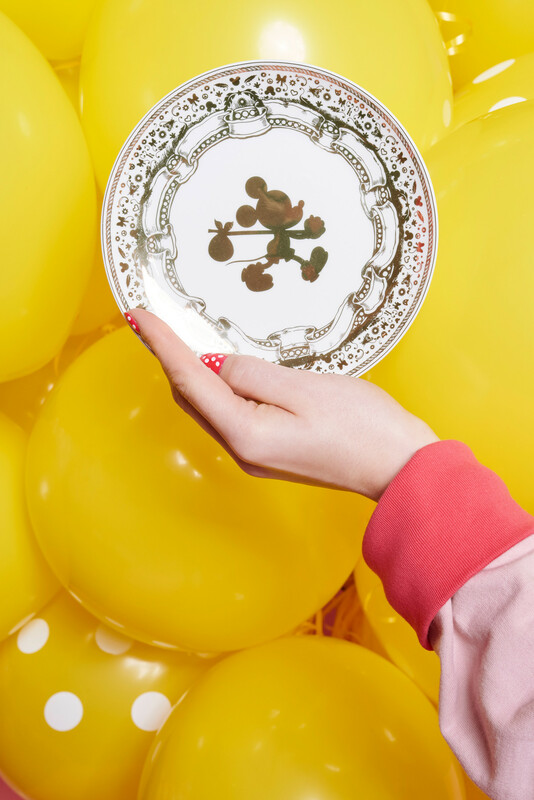 Most pieces in the collection range in price from about $23 for mugs and plates to around $195 for sunglasses. Fine jewelry items like necklaces and charms in sterling silver and 9-carat gold are also available in the $130 to $1,330 range. 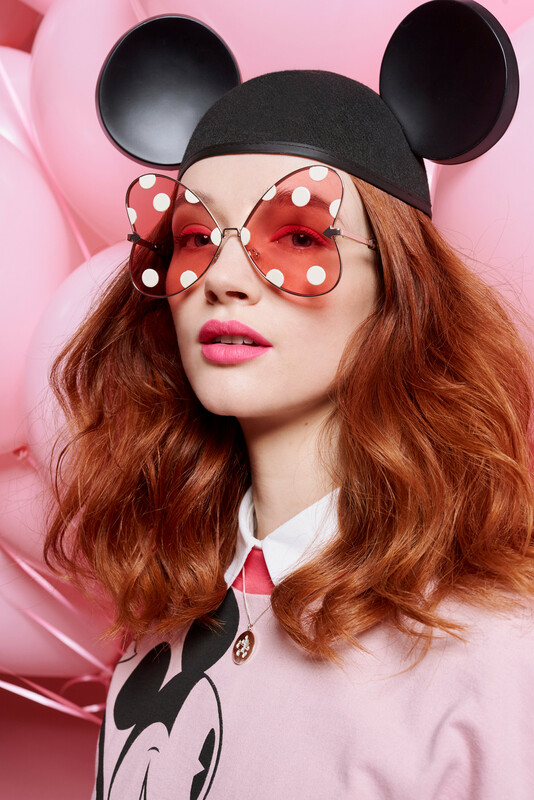 Click through the gallery to see photos from the Disney Karen Walker accessories collection. 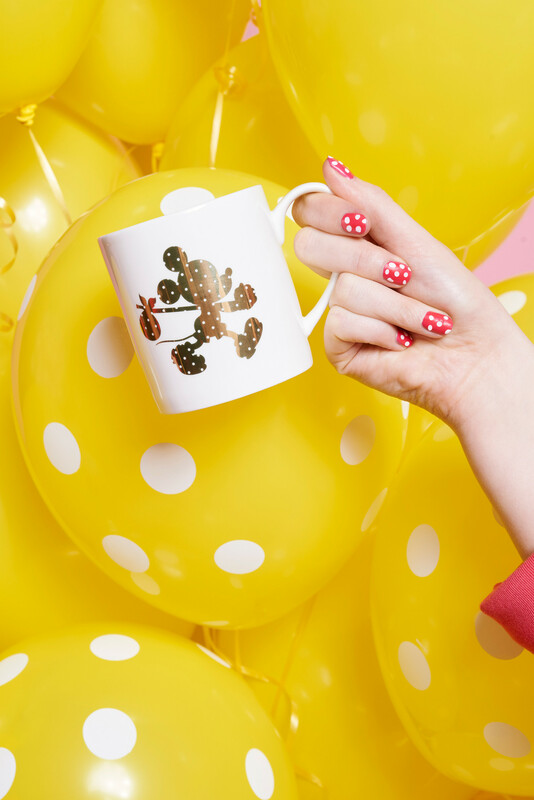 You can shop the entire Disney Karen Walker collection on karenwalker.com now. 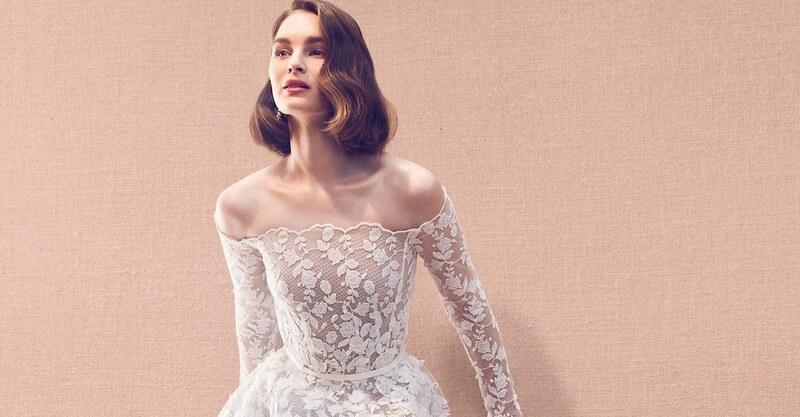 The collection pieces can also be found at other select retailers, like Moda Operandi, Nordstrom, and Saks Fifth Avenue. 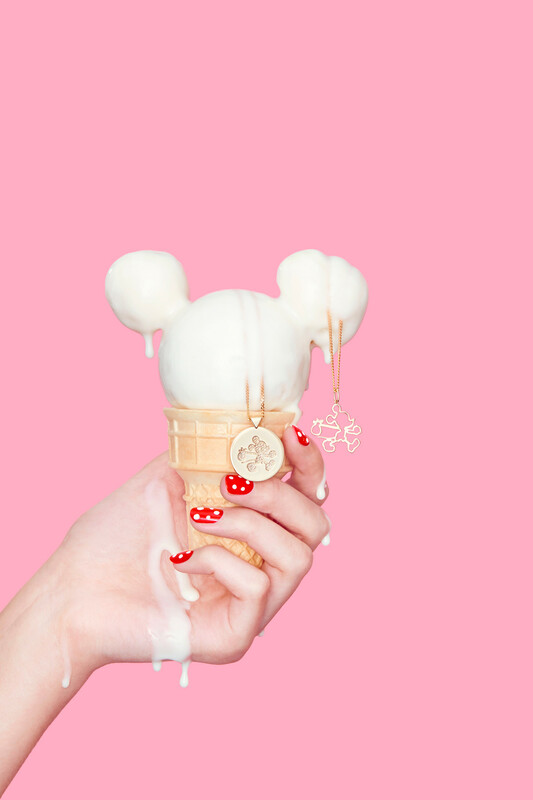 More Mickey Mouse themed collections.